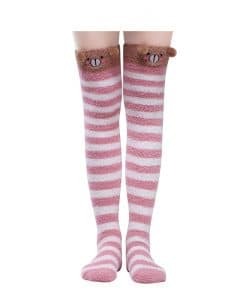 Thigh High Socks with Cute Animal Sewing Tops. 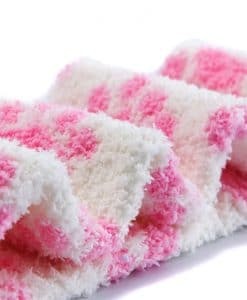 Coral Fleece “fluffy” Material keep legs warm. 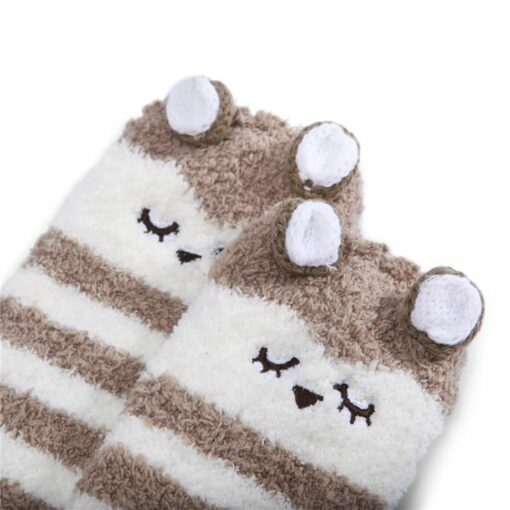 Super Comfy and Fit Any Occasions. 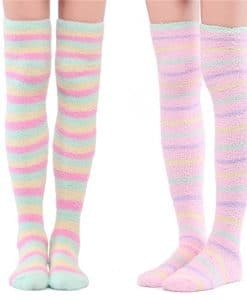 Daily wear, role play, cosplay, parties, photoshoots. 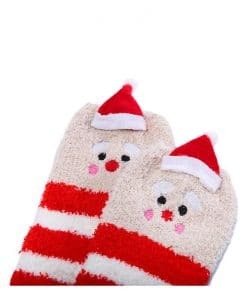 A Warm Sweet Birthdays, Holidays Gift for lovers, wife, daughter, sister, girlfriends. 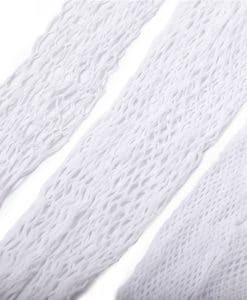 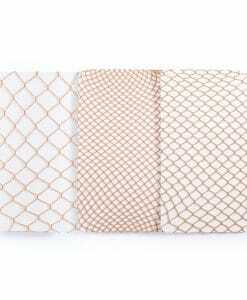 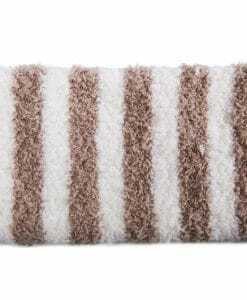 Length – 21.5inches (55 cm), stretch to 32inches (80cm). Socks top stretch to 17 inches (43 cm) perimeter. 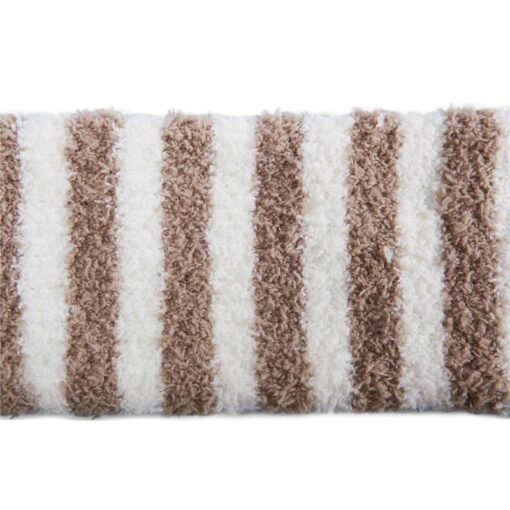 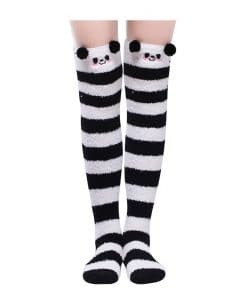 Designed for being cute, Cute Animal Coral Fleece Thigh High Long Socks are super soft to wear, very stretchy with highly elastic. 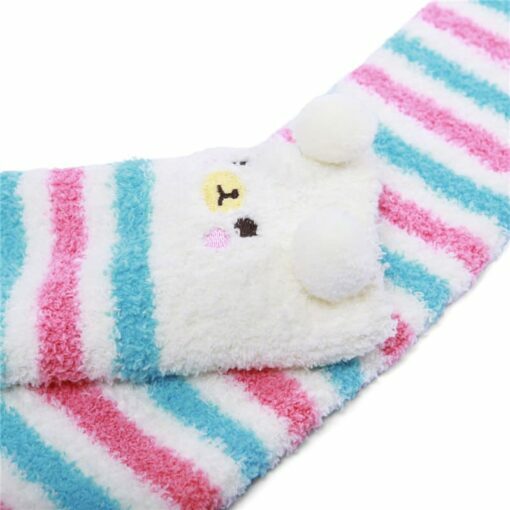 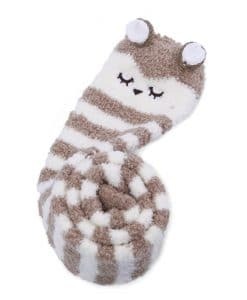 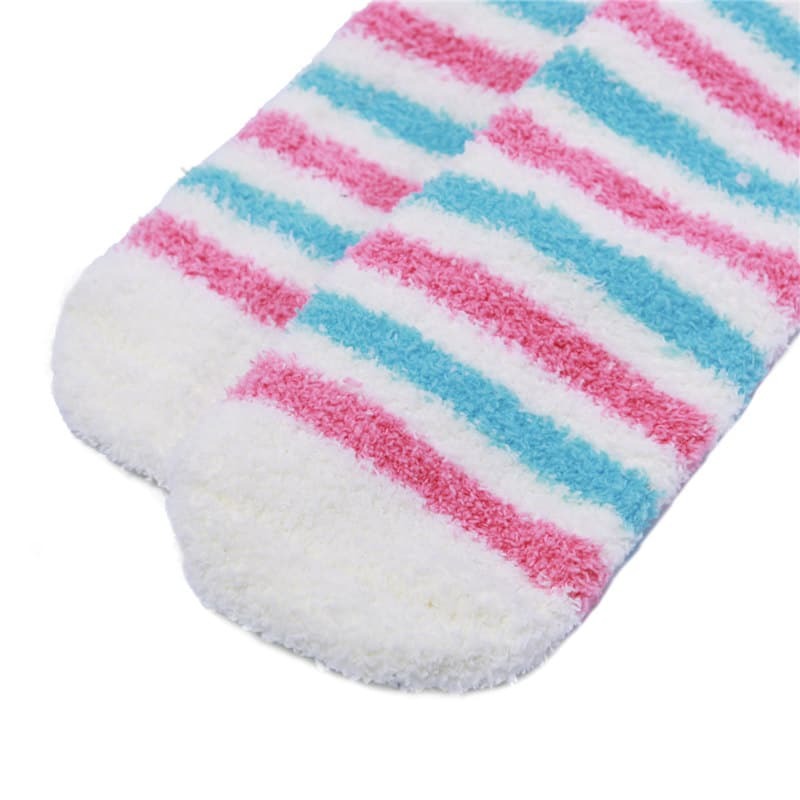 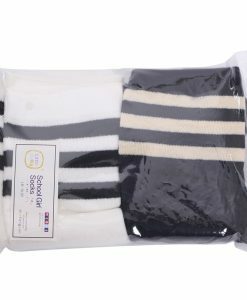 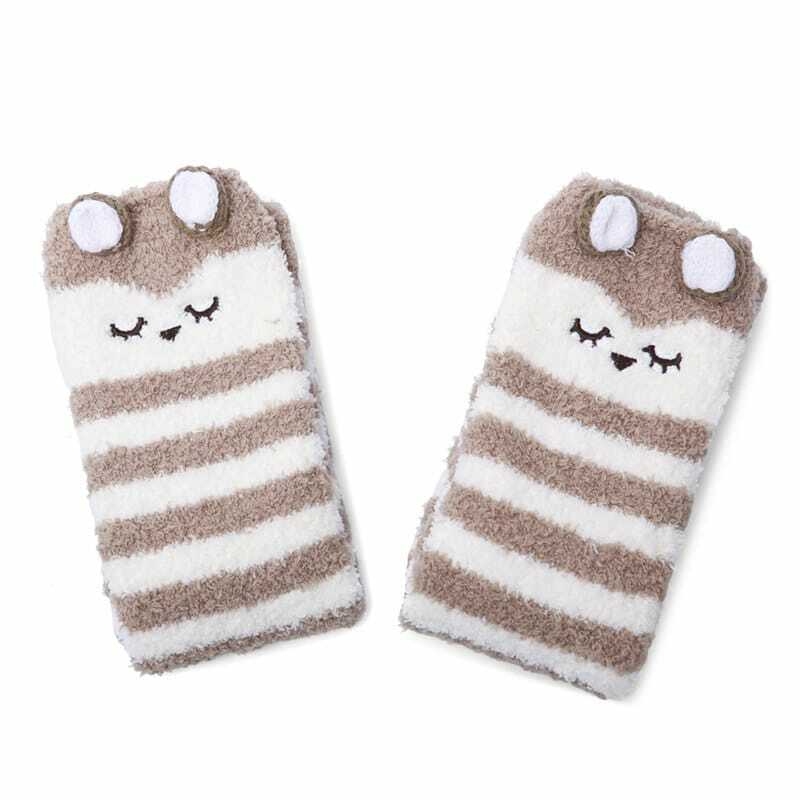 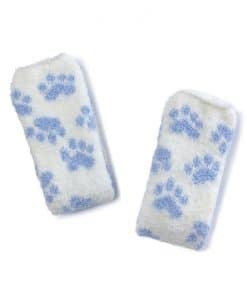 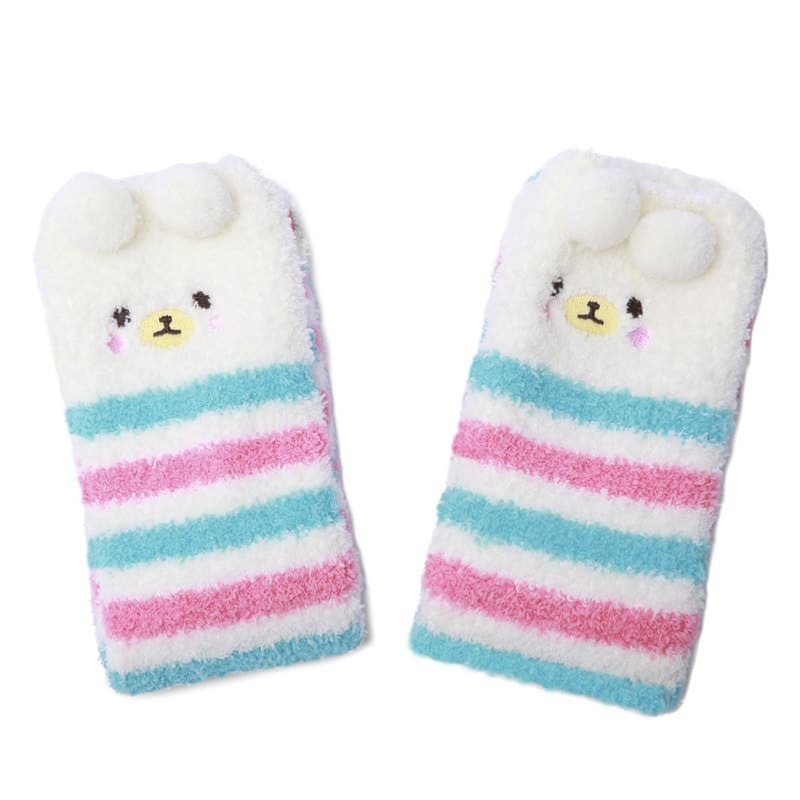 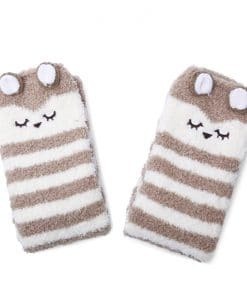 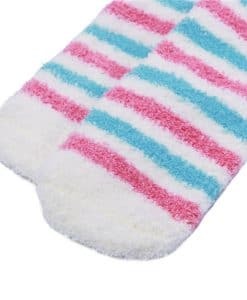 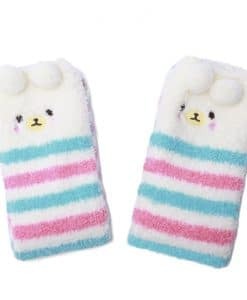 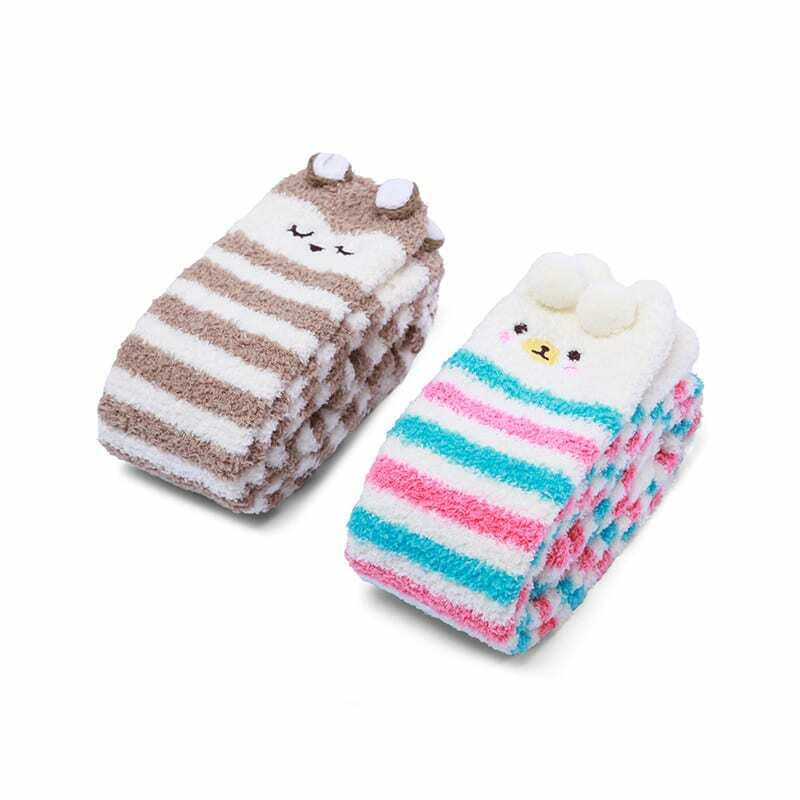 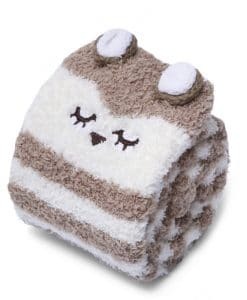 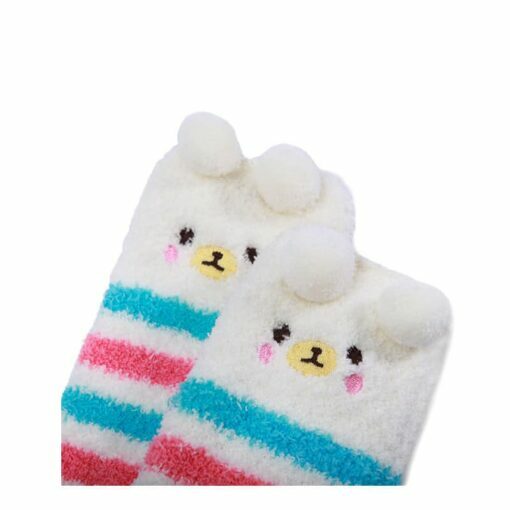 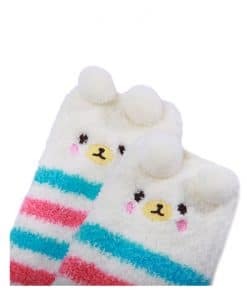 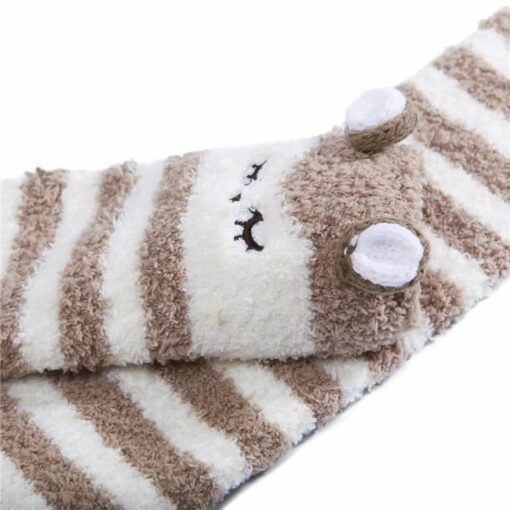 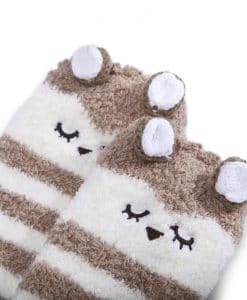 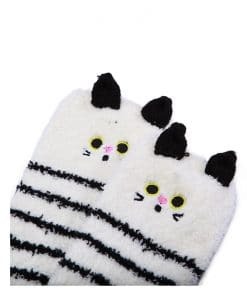 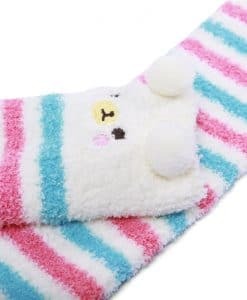 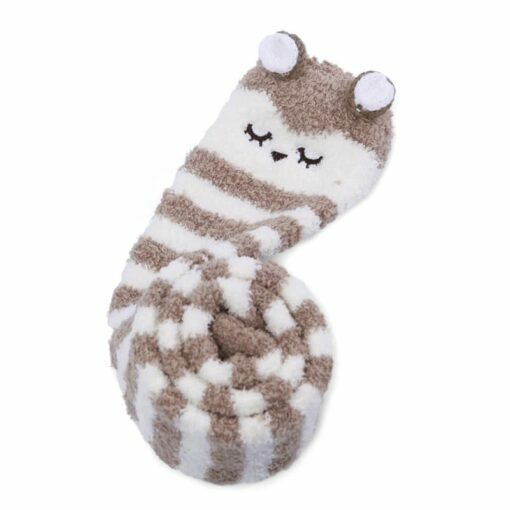 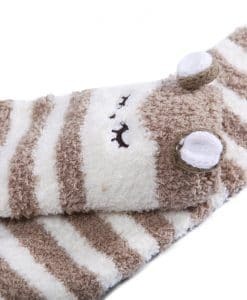 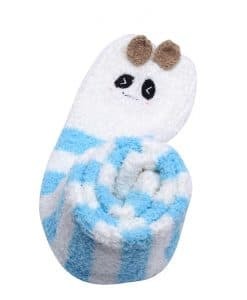 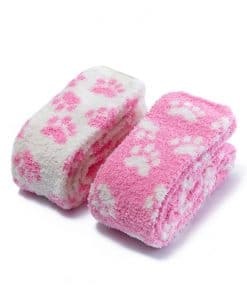 These socks come with cute animal sewing tops, coral fleece “fluffy” material. 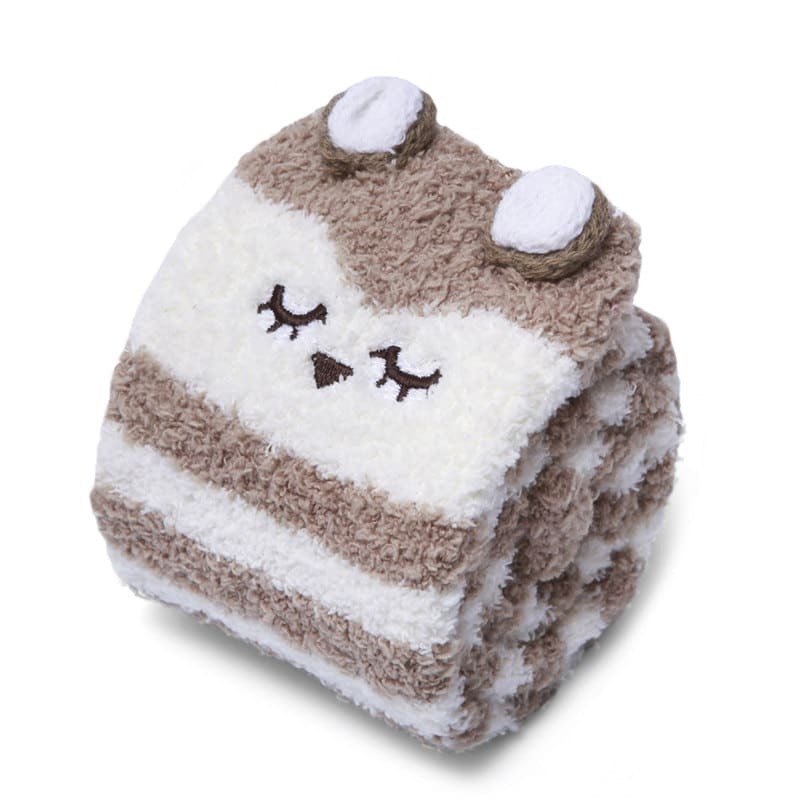 All the features are for one purpose – being cute! Can be a sweet gift for family members, friends and anyone you love, a perfect Christmas gift and birthday gift. 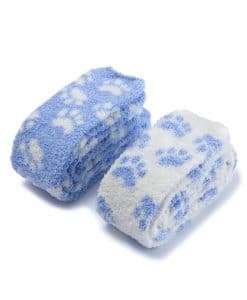 Hand wash to make them last longer.